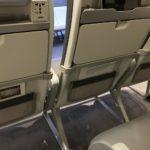 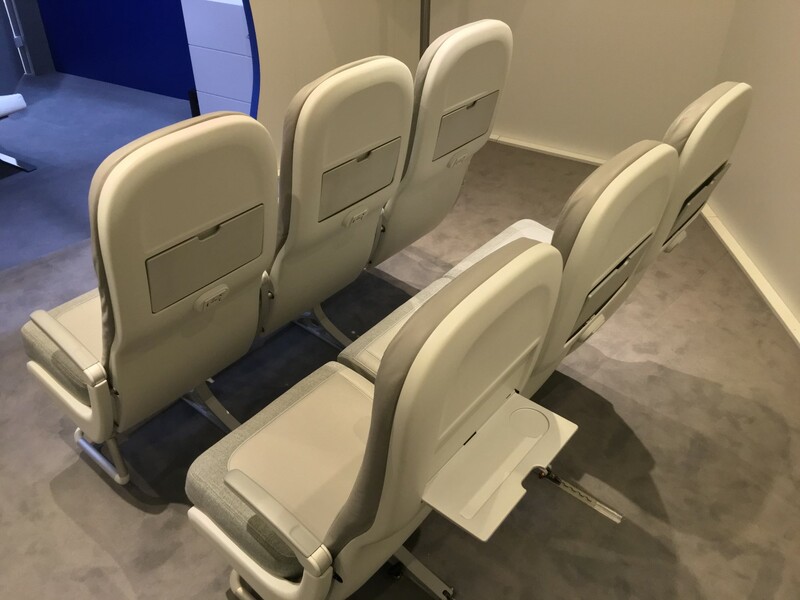 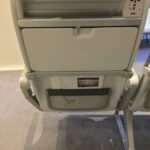 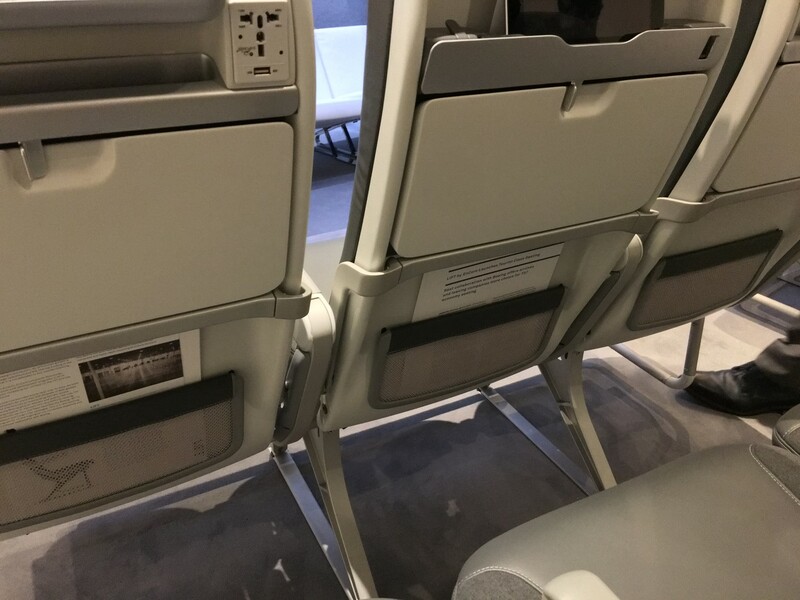 Boeing surprised the passenger experience industry at last year’s Aircraft Interiors Expo by selecting upstart LIFT by EnCore as the provider of supplier-furnished equipment (SFE) for its Boeing 737 family. 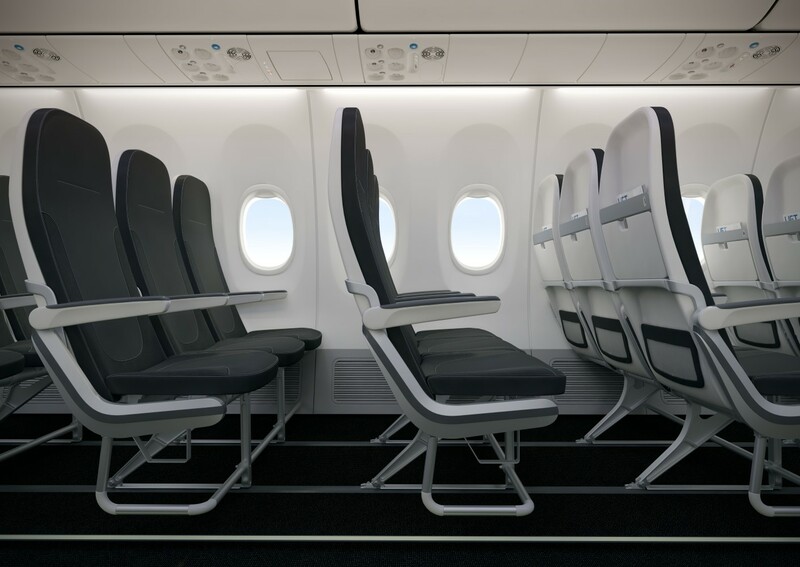 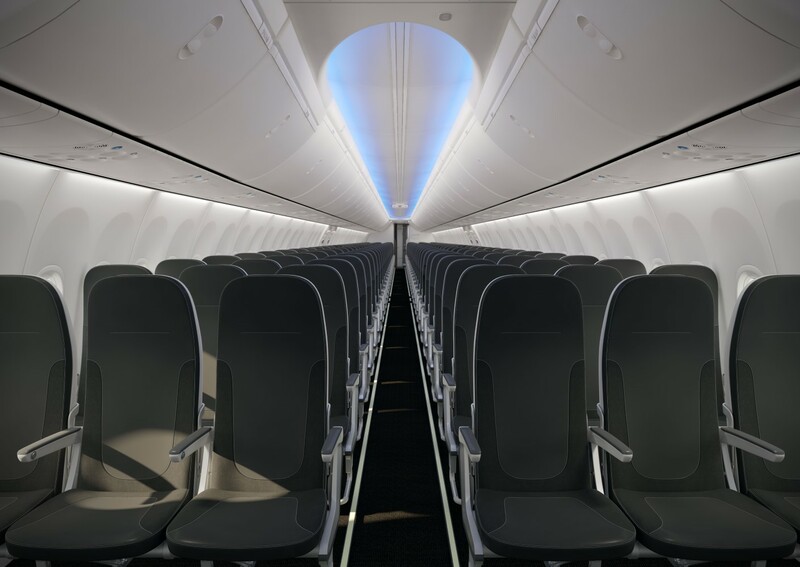 The seats displayed have evolved significantly since the unveiling, after LIFT by EnCore gleaned feedback from humans and data from Boeing’s sensor-fitted comfort dummies, Elijah Dobrusin, vice president of development and strategy at the company, tells Runway Girl Network. 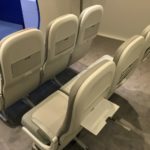 The seat is “designed and optimised for the BSI [Boeing Sky Interior], but they fit perfectly well in both the NG [Next Generation] and the MAX, so we’re offering it for both linefit and retrofit,” Dobrusin notes. 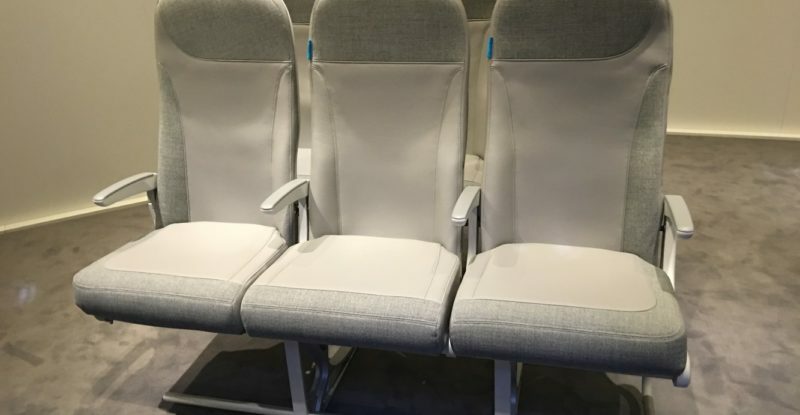 Overall, though, LIFT by EnCore is aiming to position its supplier-furnished seat as the best overall option rather than with either a weight or price focus. 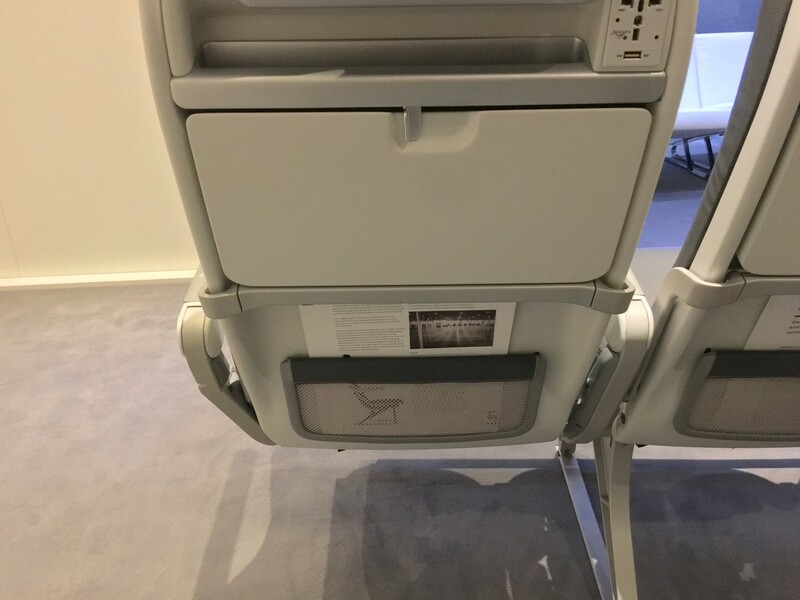 Some of the most impressive work LIFT by EnCore and its partner Boeing have done is around ensuring that the relatively confined spaces are passenger-pleasing. 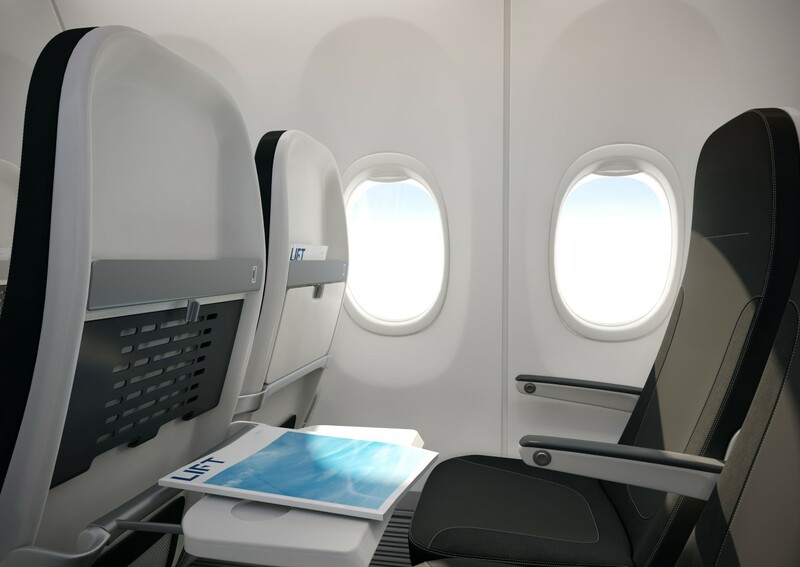 In economy classes, there is no such thing as a comfortable seat if you are over 6′ tall.